Throne Collector's Edition! 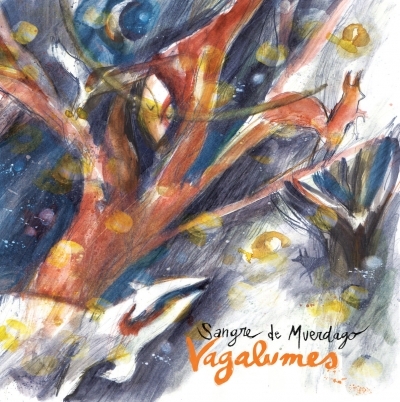 “Vagalumes” takes another detour, leading Sangre De Muérdago into the realm of classical guitars and forest nights. Recorded and performed by Pablo C. Ursusson, 7 instrumental songs inspired by 7 nights in the forest with the fireflies, who turned the woods into a fairy tale for a couple of hours every night. This Product was added to our catalogue on Friday 07 September, 2018.